Web design is one of the most critical elements of your ecommerce site. 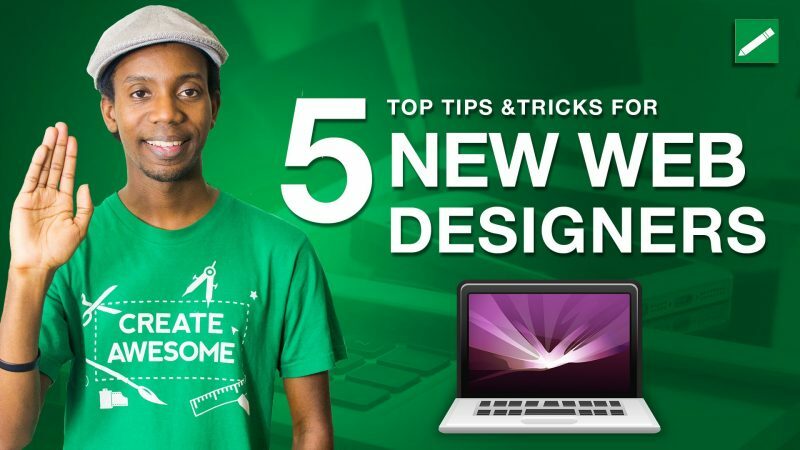 Check out today’s episode to learn the five most basic and important web design tips to make your online store look great. 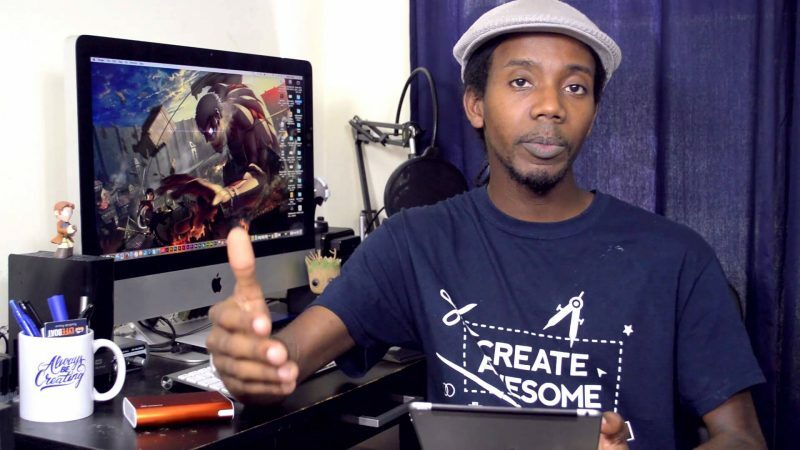 Becoming a Web Designer isn’t just learning Web Design principles or learning HTML Code. 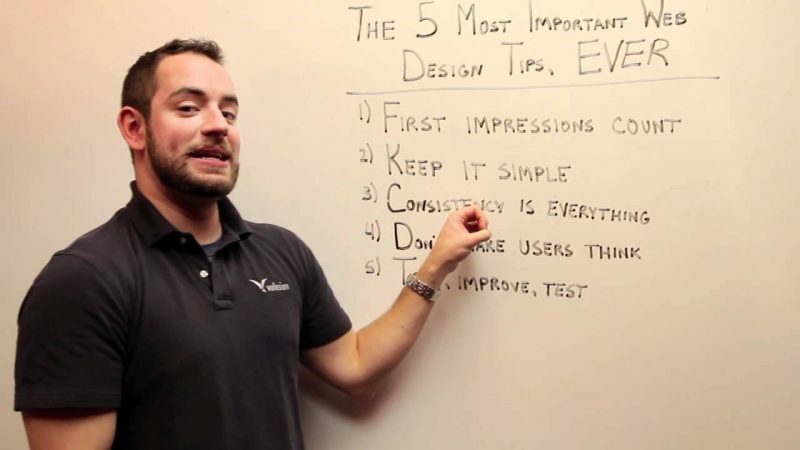 Getting hired as a web designer means understanding how users think and how to meet the needs of a real business. Web Designers often have a tendency to prioritize the technical parts of a web design without thinking about how their work impacts the business. Believe me when I tell you that when you are hired a web designer, the client or employer is more concerned with their cash flow than how you feel about the look or the coding… do not let romanticism kill your web design career. If website design work functions great but is unattractive and can’t convince people to buy, it’s function and coding doesn’t matter, it failed to what was needed for your employer or client. You also shouldn’t be rushing to design a website in the computer without a plan and an understanding of what the web design needs to accomplish to satisfy your employer. 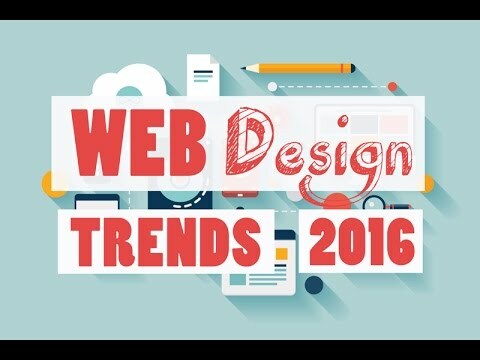 Web Design News | GIFographics Are a Thing Now! Get great deals and custom packages suiting your requirements.